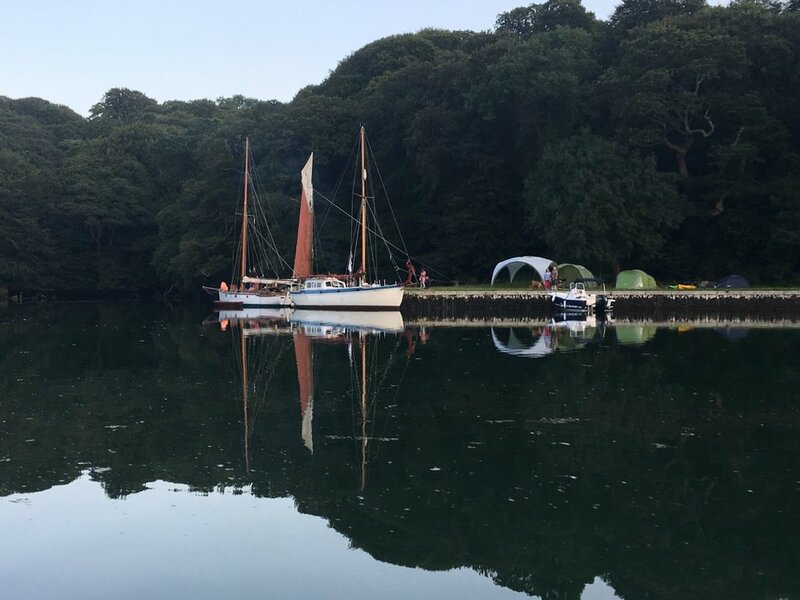 Gweek Classic Boatyard is a historic yacht restoration and storage yard located in the upper reaches of the beautiful Helford River in Cornwall. 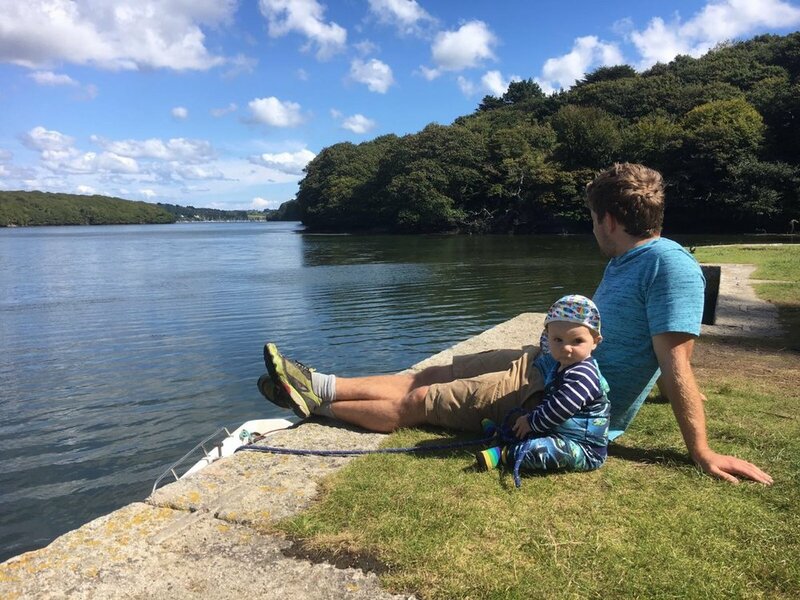 Gweek Classic Boatyard is a traditional Cornish boatyard based in the upper reaches of the beautiful Helford River. 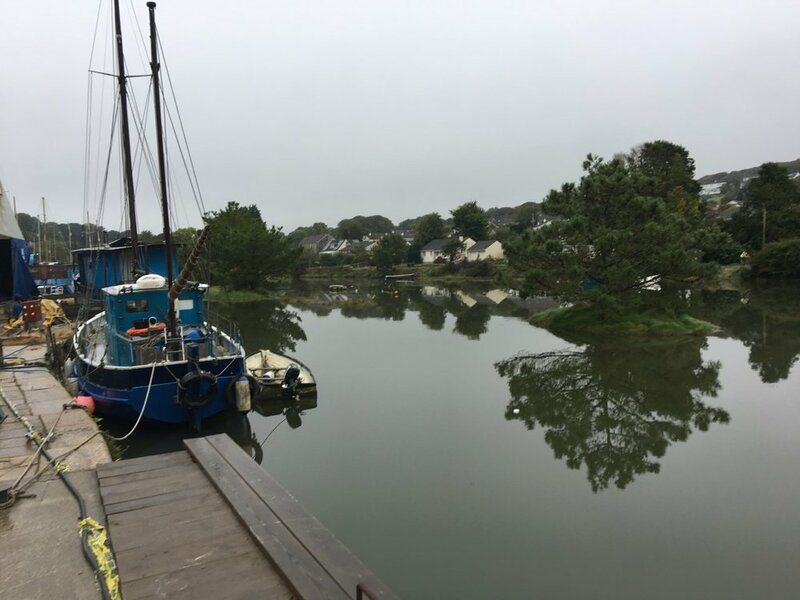 With a rich maritime history it is situated in the heart of the picturesque village of Gweek. 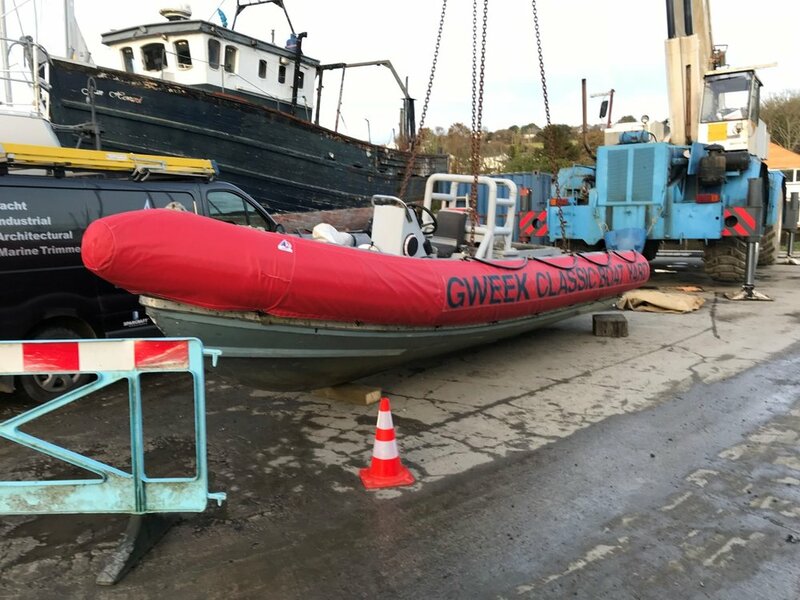 Gweek Classic Boatyard was acquired by new owners in July 2017 and has since undergone serious improvements on-site. 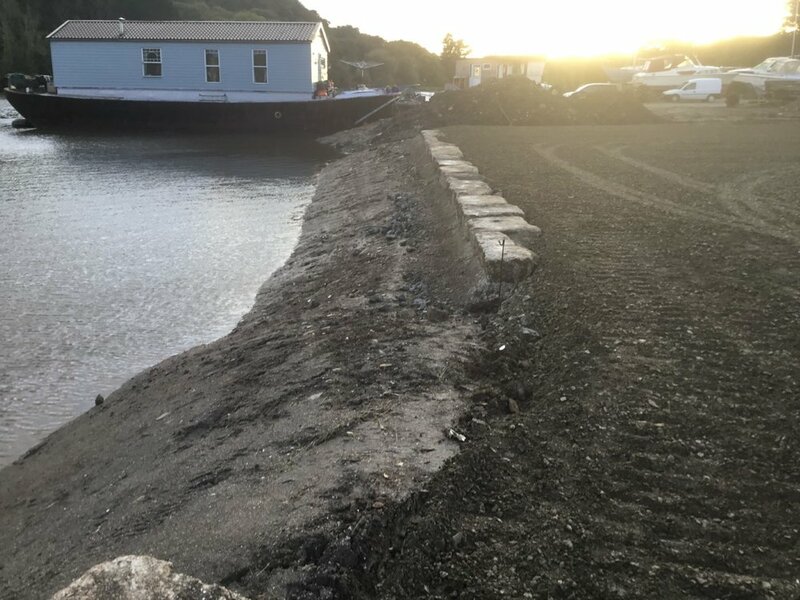 Gweek Quay has all the services you would expect a traditional boatyard to offer the leisure boater as well as facilities to cater for classic and modern boats alike. 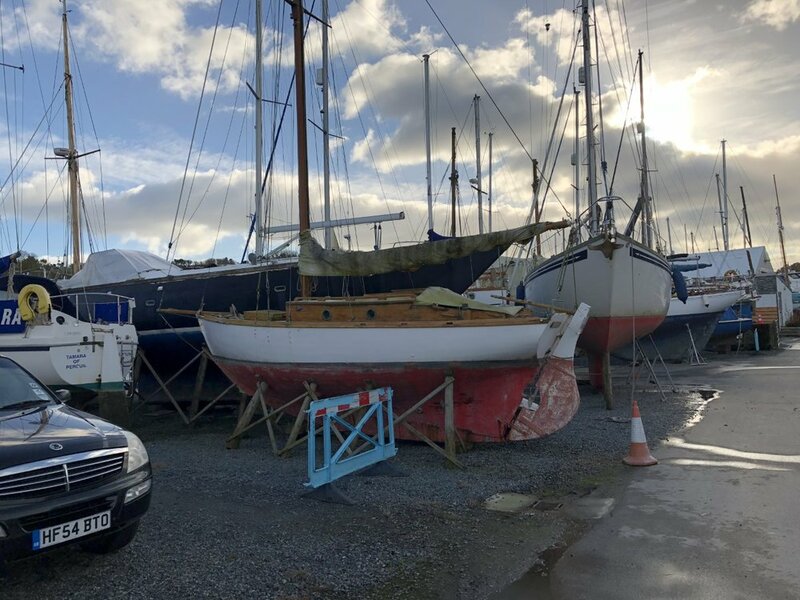 As well as storage for over 250 vessels both hardstanding and undercover, cranage for boats up to 25 tonnes, we can undertake modern and traditional yacht repairs and restorations. The yard is also happy to offer the facilities for owner projects and owner fit-outs.